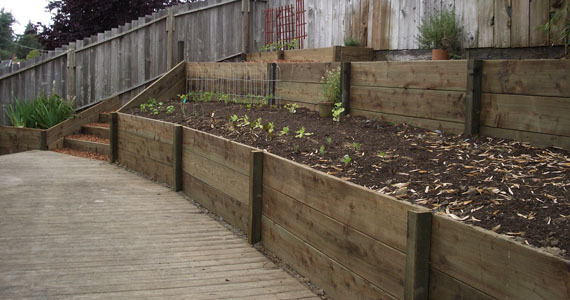 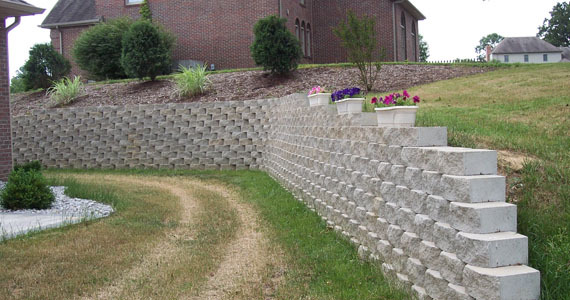 In addition to a new wood fence, you may need a custom retaining wall to help level your yard or raise the height of your fence. 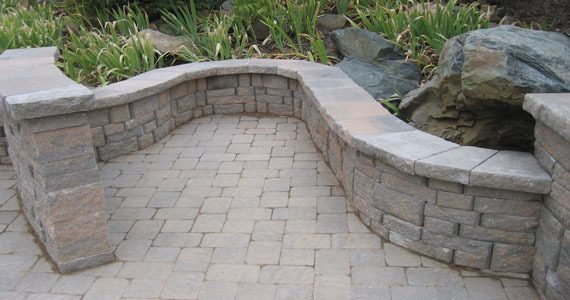 Or, maybe you need to make improvements to your outdoor living area. 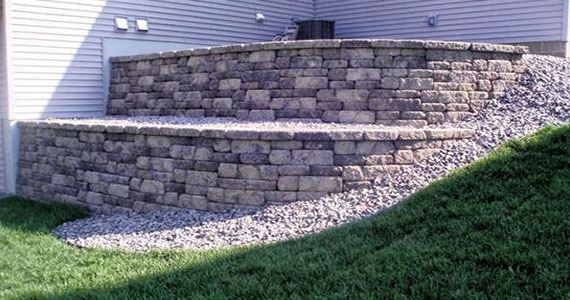 Retaining walls help to prevent erosion, control drainage, and they provide support for grade changes that are all too common in the Dallas-Fort Worth area. 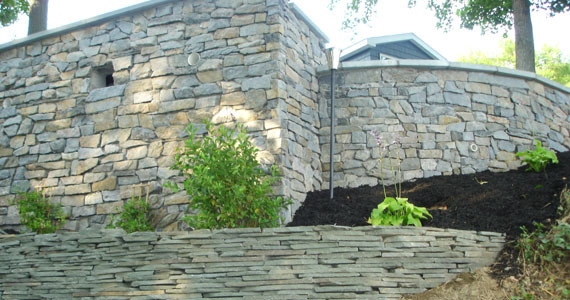 We will incorporate the style and materials of your home to design and build a retaining or landscaping wall that provides you with a beautiful solution for the structural support you need. 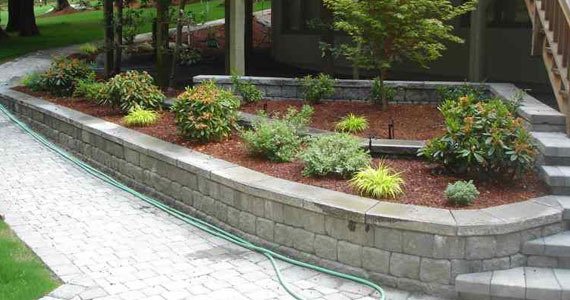 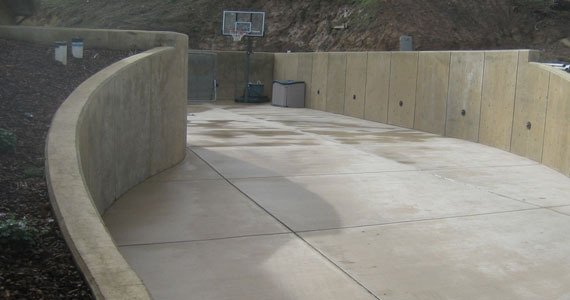 If you are interested in learning more about our custom retaining wall building services, would like a free estimate, or have any questions, please contact us.